15064 #LTT-#Gorakhpur #Express sch dep 1750 hrs on 9.4.2019 is *RESCHEDULED* at 0045 hrs on 10.4.2019 (Delay by 6 hours 55 minutes late). Inconvenience caused is regretted. 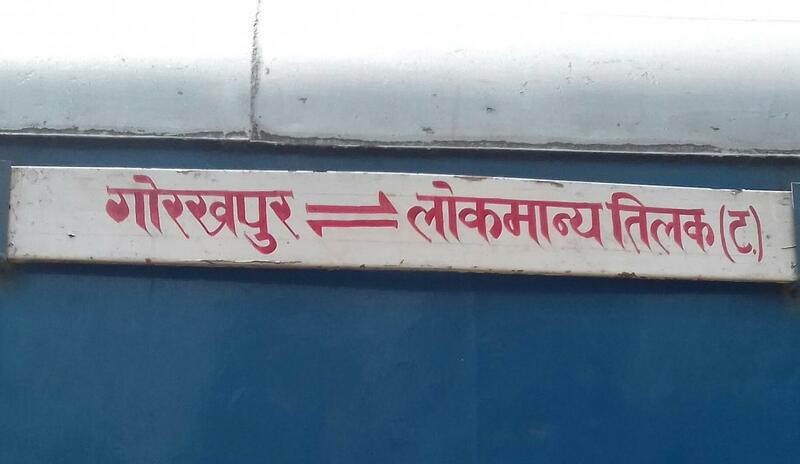 The Shortest Route between Lokmanya Tilak Trm and Gorakhpur Jn is 77 km (4%) shorter.